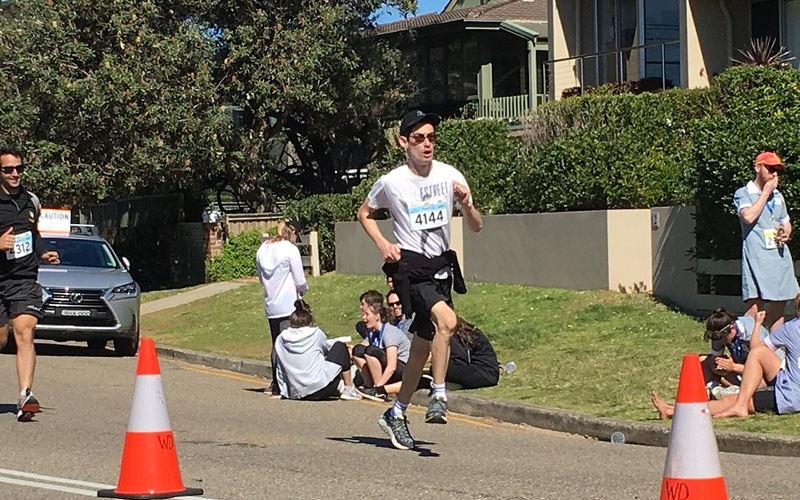 Last year Tim participated in the Pub2Pub Charity Fun Run on Sydney’s Northern Beaches and was one of our star fundraisers raising over $2,000! Tim is set to return again this year and has been actively preparing in the lead up to the race. On top of playing tennis, swimming and dancing on a weekly basis, Tim sails, does ten pin bowling and plays cricket on the beach. When he is not playing sport, he is watching AFL and is a keen supporter of the Sydney Swans and Adelaide Crows. Good luck for your run, Tim! You are a true inspiration. All of Sunnyfield is cheering for you. You can participate in a fitness event too, and raise funds to support people with disability to be active. Money raised from Active August has funded yoga classes, Zumba classes, music and movement programs, group exercise sessions, sporting equipment and more. There’s no time like today to join one of the many organised fitness events, be active, have fun, and raise money for a good cause! What are you waiting for? It only takes four easy steps to get involved. 1. Register your entry in an event of your choice. Visit our website for a full list of events. 4. Start training and have fun! Click here to start fundraising.